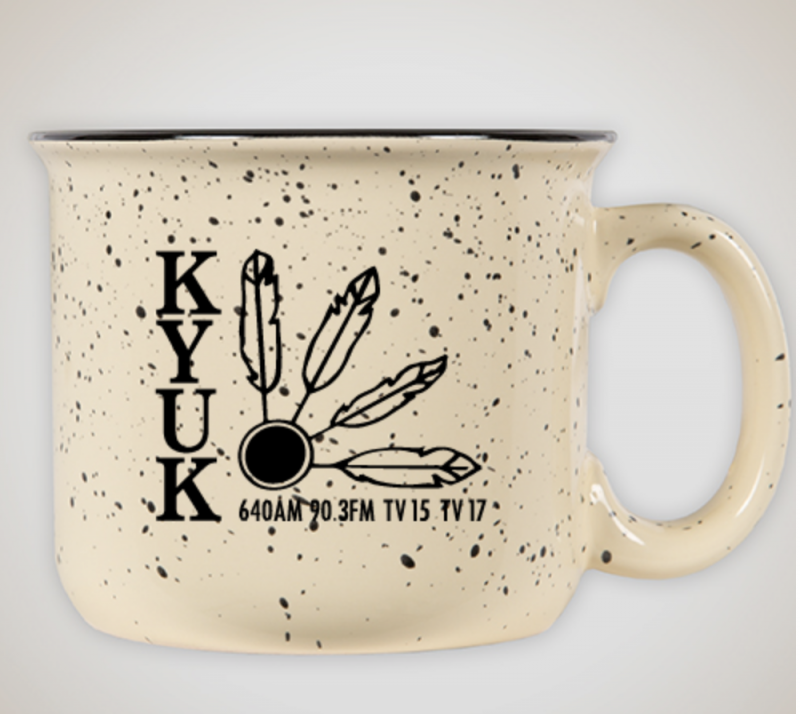 Friday, October 12 marks the last day of the KYUK Fall Fundraiser. All pledges made before 6PM of $25 or more will automatically be entered into our grand prize drawing. It’s that time of year again. 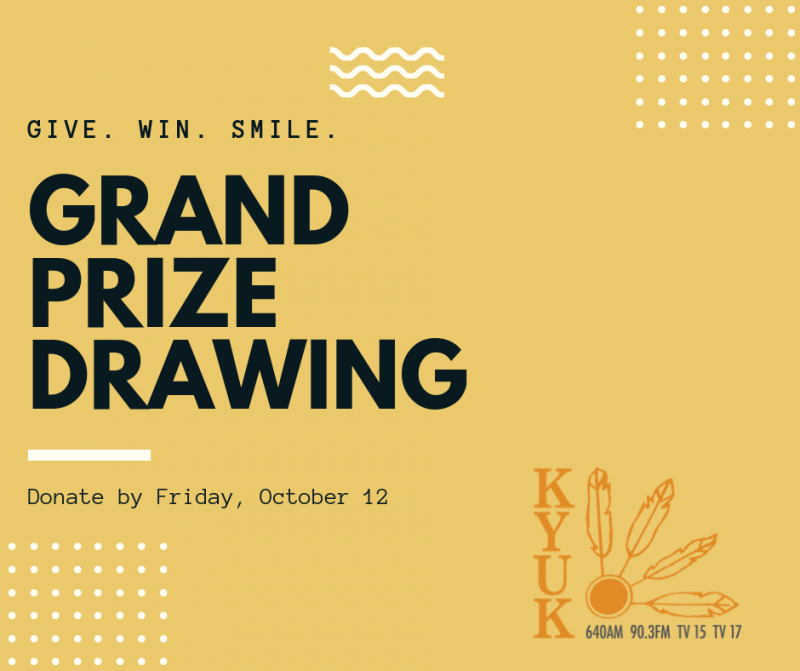 KYUK’s Fall Fundraiser is in full swing and our goal is to raise $32,000 to help keep public broadcasting strong in the Yukon Kuskokwim Delta. Whether it’s learning about a new microgrid in Kongiganak to lower heating costs, or how to make a blueberry pie, finding new ways of drying fish, or being reminded of the little things that help make life healthier everything you hear on KYUK is made possible by our members. We simply can’t continue to do what we do without you. We know you turn to KYUK for the news of the day, weather updates, birthday greetings and so much more, and each fall we turn to you for your support. Together, we can continue to preserve language and culture, uphold tradition, and connect fellow Alaskans to each other and the world. Join the team. Become a member with your pledge of support today.